Each spring and fall, City of Minneapolis Public Works crews sweep every mile of the City’s more than 1,100 miles of streets – curb to curb – to help keep neighborhoods clean and livable and to protect waterways. Leaves and other debris on the streets can clog storm drains and pollute lakes and rivers. 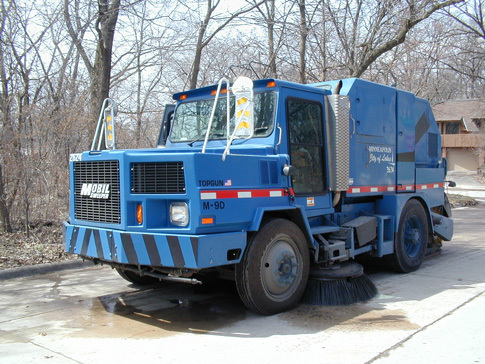 Street sweeping usually takes about five weeks to complete. Use the Street Sweeping Schedule Lookup to see when your street is scheduled to be swept. The schedule is updated frequently during the sweep to reflect the actual progress of street sweeping.